. Published on November 10, 2017 . 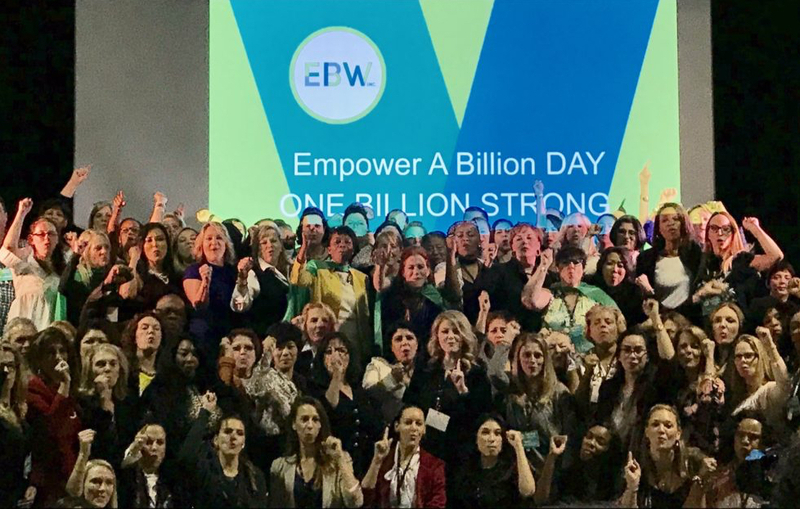 Passion, enthusiasm, energy, encouragement and hope – the only thing in short supply at the EBW2020 (Empowering a Billion Women) Global Summit was the word “can’t”. Every successful entrepreneur looks back at some point and says, “I wish I had known this. And that. And that, too, when I was starting out”. 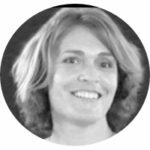 What makes EBW2020 Founder and CEO Ingrid Vanderveldt different is that she has done something about it. Her organization’s name is also its goal: Empowering One Billion Women by 2020 (EBW2020). Their mission: giving inspired women of purpose and impact access to mentorship, community, education, financial literacy and a powerful network to succeed as leaders and entrepreneurs. While the organization has been helping women for several years, dreams of a global summit began to solidify for 2017. 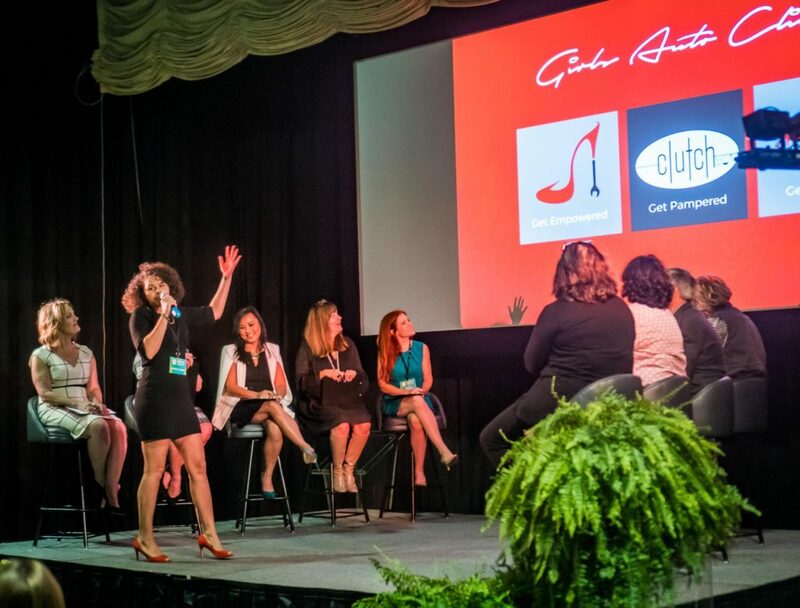 The event would gather together women who were ready to take their business to the next level, and connect them in person with those in a position to help make that happen – innovators, entrepreneurs, intrapreneurs, investors, and corporate executives. Innovation is always at its best when all sides get heard. 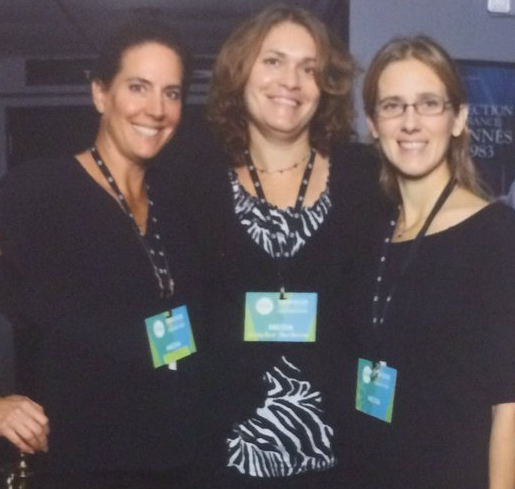 At the EBW summit, the plan was to raise the voices of women that are underrepresented in business and leadership. And raise voices it did. The event roared to life on November 6 and 7, 2017, in Austin, Texas. Attendees drank in advice from power speaker after power speaker. They covered financial advice, refining a pitch, and digging deep within yourself for confidence – just to name a few topics covered. 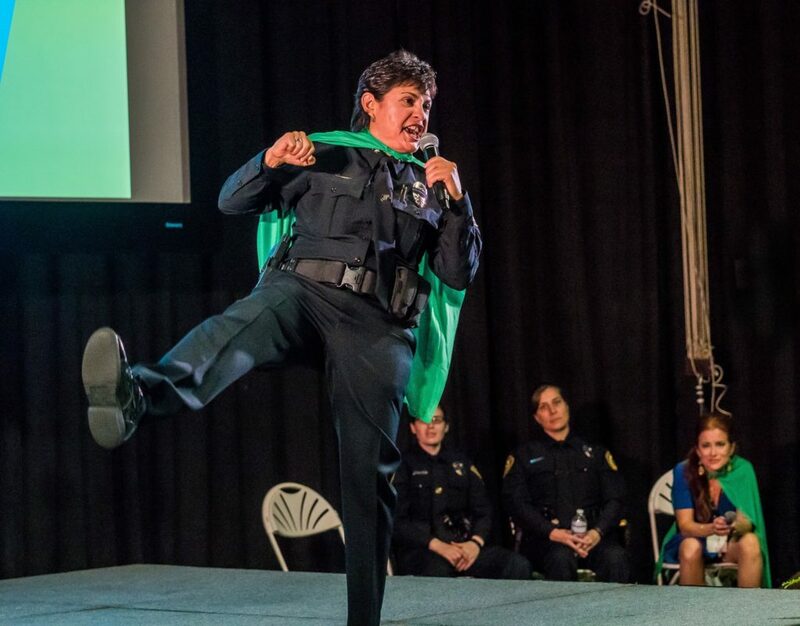 Pflugerville (Texas) Police Chief Jessica Robledo inspired with her can-do attitude, backed by the achievement of becoming the department’s first gay, female, Hispanic leader. Krisstina Wise, Meriflor Toneatto and Nikki Graham demystified money with straight talk about embracing financial power. Courtney Santana embodied both strength and smarts, going from domestic abuse victim to creator of an app to help women fleeing a violent relationship to find a safe place for the night. 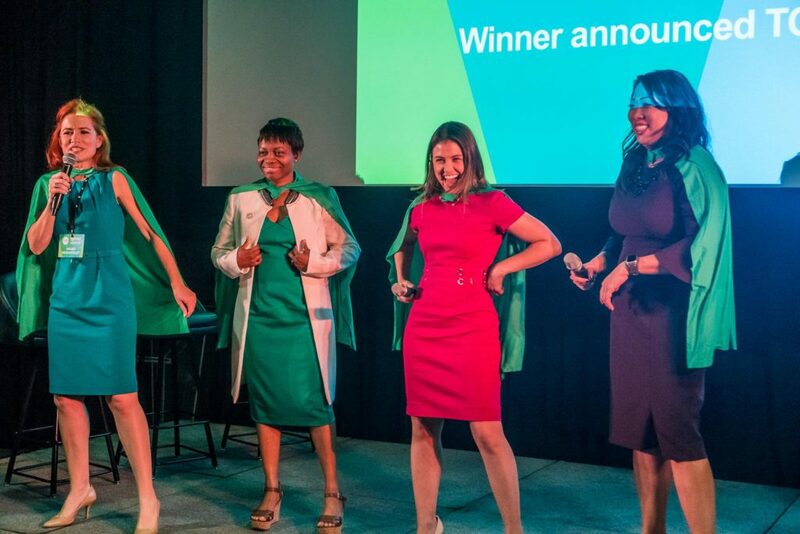 And both race car driver (and tech innovator) Jackie Heinricher, and first female NFL coach Jen Welder reminded attendees that the stereotypical “men’s fields” are no longer off limits to women of talent and persistence. Above all, the message was “you are powerful”. The summit was not a one-way street, however. EBW2020’s motto is “Engage. Earn. Return.” Summit attendees were encouraged to not only come prepared with an “ask”, but also with an idea of what they could give. This commitment to not only taking, but giving back, is a critical part of EBW2020’s success. EBW2020 dedicates itself to women, but there wasn’t any “no boys allowed” sign on this clubhouse door. 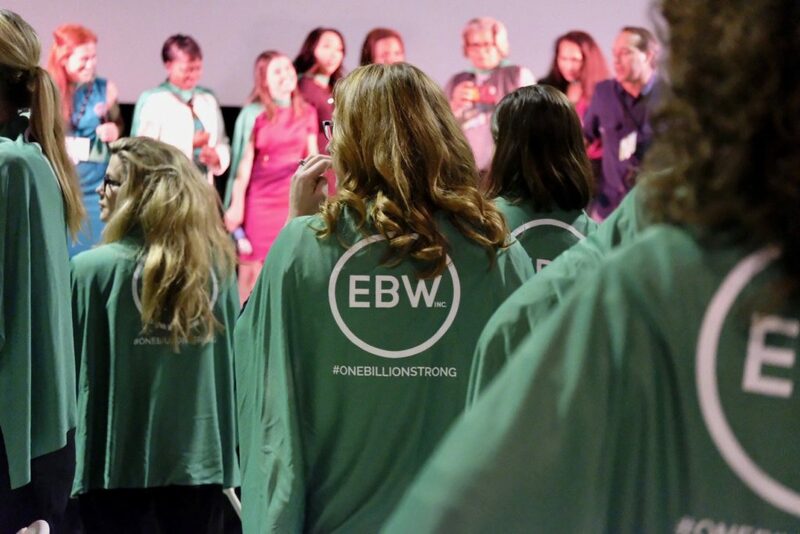 In fact, EBW2020 has a cadre of committed “ManBassadors” who dedicate their time and talent to supporting the cause. From advice on scaling business by former Dell president Steve Felice to an all-male panel dedicated to discussing how to make big ideas happen, the support, encouragement and respect of these men was on full display. 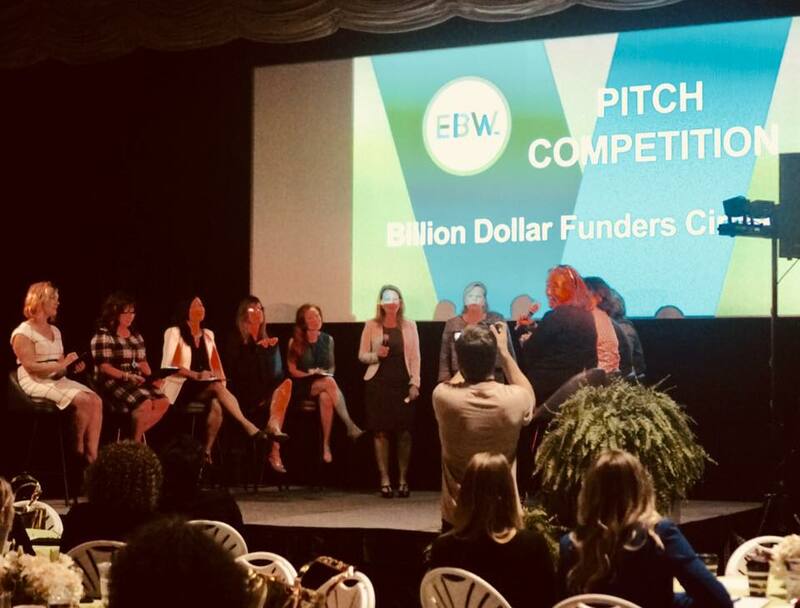 The event’s grand finale was the announcement of the Billion Dollar Founders Circle Winner, awarded to the best of the pitch presentations from both days of the summit. Competition was tough – many great ideas were presented, including an all-female mechanic’s shop and a program to help change physical fitness in schools. Certainly, pitch evaluators had a difficult choice to make. In the end, it was Nicole Bassett Founder/CEO of The Renewal Workshop who was chosen to receive the $50K total cash/equivalent investment, including a day of mentoring with Former President of Dell Steve Felice, creative and brand work with KNOCK Inc., and advising from the BDFC Advisors over this next year. In addition, the Billion Dollar Funders Circle People’s Choice Award went to Patrice Banks, Founder/Ceo of Girls Auto Clinic. Ask for what you want. Nothing will happen if you don’t ask. Failure is an opportunity, not an end. Embrace the opportunity to learn and grow. Stop doubting yourself. Most of the speakers cited a lack of self-confidence as the biggest barrier to achieving full potential. YOU define yourself. Stop allowing society, or people in your past or present life, to put you in a box or tell you a door is closed. Have faith. In yourself, in your supporters, in your chosen path and in your spiritual guidance – be solid in your belief. Stout Magazine honors the bold, brave and determined among us – and those who want to be. As with all our pieces, the takeaways here apply to all genders and leadership levels. Looking for even more inspiration? 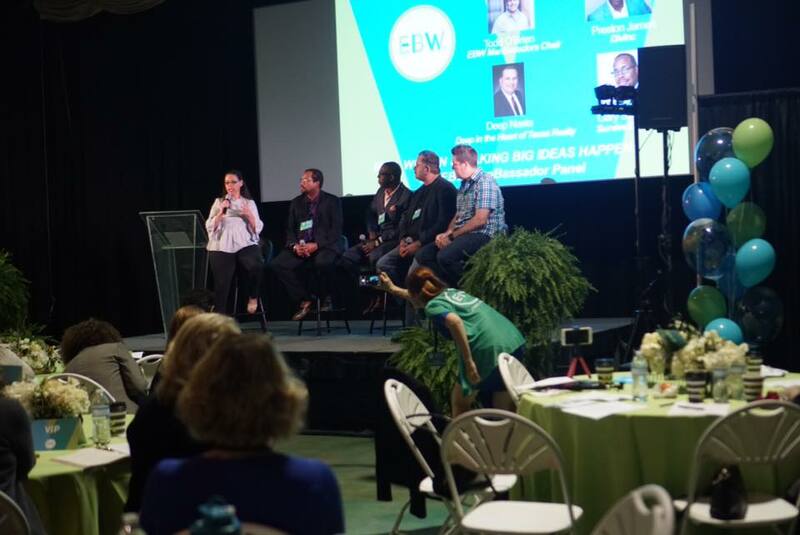 Check out our #STOUTest Quotes from both Day 1 and Day 2 of the EBW2020 Global Summit.